Leilanie Stewart | Homo Sapien Leilanderthalensis….Literary evolution. With yesterday’s news that Brexit has now been delayed until October 31st, Joseph Robert’s sample poem, Billion Euro Cheeseburger, from his poetry and fiction collection, Brexit Brokeshit is published on his blog just at the right time: the will-we-won’t-we ongoing saga of the UK leaving the EU will be continuing for some time yet, so the reality in Billion Euro Cheeseburger is as much a possibility as anything! The full collection is available in print and as a free PDF Ebook with links on Joseph Robert’s author blog. Posted by Leilanie Stewart on April 11, 2019 in Poetry and tagged Brexit Brokeshit, Joseph Robert poet, Political poetry. Although it doesn’t feel like spring here in chilly Northern Ireland, I have finally dusted off the literary cobwebs and started working on my third novel manuscript. Literary novel 1 and Fantasy novel 2 are still making the rounds of traditional publishing – more updates here. For now, a bit more about my writing process for Novel-in-progress 3. As an old-fashioned kind of gal, I am a fan of using longhand to etch out my initial drafts, before typing everything up. The Bumper Value Jotter above is perfect for this: I can type then rip out chapters as I go. For anyone worried about the waste of paper involved in such an endeavour, fear not! I am environmentally conscious and recycle as I go! In the past, I wrote first drafts on beautiful, hand-made notebooks that I bought at Camden Market while living in London. These are admittedly lovely to look at on the bookshelf, but as any writer knows, a story can go through many drafts before reaching the final polished manuscript. It’s simpler to write on disposable notebooks and print out a finished proof copy on Lulu before preparing to make the publishing rounds. As for the content of my latest work-in-progress? It’s a literary story, of a travel nature. I’m not one to talk much about my writing before it sees the light of day, so that’s all I’ll say for now. I’ll be updating my novel progress page as it happens, so you can follow more tidbits from there. Posted by Leilanie Stewart on April 4, 2019 in Books, Fiction, Novels, Writing and tagged novel drafts, novel manuscript, novel writing, Writing after a hiatus. What a day for UK politics! On what would have been the UK’s departure from the EU, Theresa May’s deal has been voted down for a third time. Posted by Leilanie Stewart on March 29, 2019 in Books, Fiction, Poetry, Publishing and tagged brexit, Brexit Brokeshit, Joseph Robert, Political parable, Political poetry, UK leaving the EU. Happy Anniversary Homo Sapien Leilanderthalensis! Today WordPress kindly informed me that this is the 8th anniversary of my blog, Homo Sapien Leilanderthalensis… literary evolution. In the almost decade-long adventure of literary blogging and promotion, much has happened. My blog began its existence as a place of self-promotion before evolving into a resource platform featuring writing competitions and providing fellow Indie authors an opportunity to have their work reviewed. Today, since my life is now packed with running Bindweed Magazine alongside dayjob and parenting responsibilities, and so my blog has reverted back to a promotional platform mainly for my writer-poet hubby, Joseph Robert and myself. 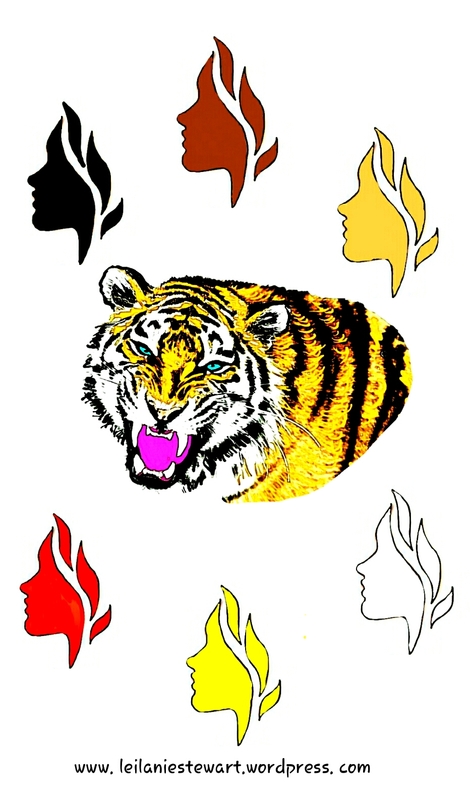 This month has also seen World Book Day 2019 on 7 May and World Poetry Day on 21 March. 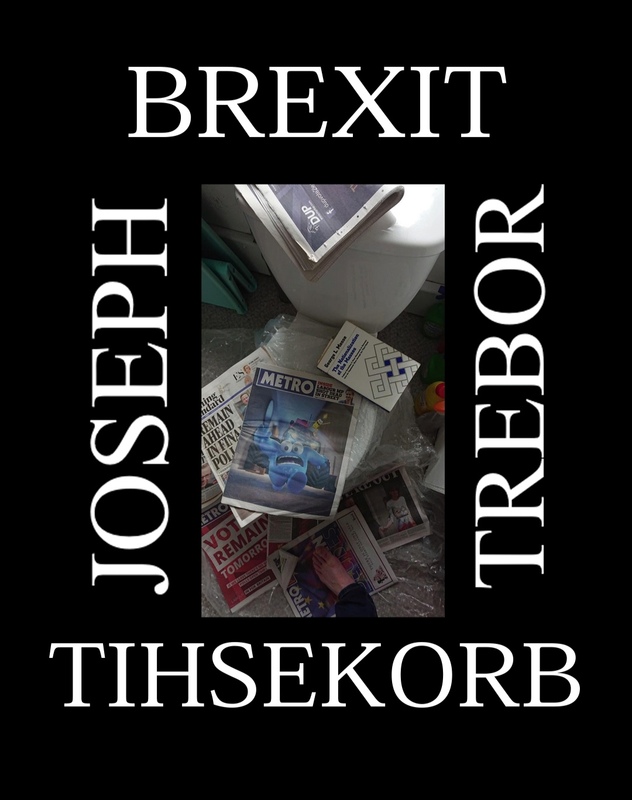 Since I didn’t get round to posting on either day, I have saved up my promotional blogging energy for a combination of both: coming tomorrow is Joseph Robert’s forthcoming poetry collection to coincide with the end of Article 50 here in the UK. More soon…watch this space! Posted by Leilanie Stewart on March 28, 2019 in Writing and tagged Article 50, brexit, Joseph Robert poet, Political poetry, UK leaving the EU, World Book Day 2019, World Poetry Day 2019.
of flies off his bones. and is hollow on the inside. Posted by Leilanie Stewart on March 6, 2019 in Writing. January is just past the halfway mark and already I’ve received my first novel manuscript rejection for the year. Hurrah! I say that of course with a sardonic sigh. What every writer wants is good news from a publisher, naturally. It’s important to stay mindful of the smaller victories on the bigger journey though. For me, that has been receiving responses from publishers within a few months of submission, making the wait a short one. Getting one or two personal comments at the end of a form rejection is also a bonus; clearly the novel made an impression if a publisher gave their time to provide feedback. These little pick-me-ups along the way is what helps to keep the motivation high. Publication is a marathon, not a sprint, after all! Posted by Leilanie Stewart on January 19, 2019 in Novels, Publishing, Writing and tagged Manuscript feedback from publishers, sending a manuscript to publishers, Submitting a novel, tackling the slushpile, unsolicited manuscripts. Blessed Solstice, Merry Christmas, Happy Hannukah, Joyful Kwanzaa, fun-filled Festivus, Smashing Saturnalia…Seasons Greetings, whatever your season may be! For us, it has been a much needed time of rest after a rough flu season and a hectic house move to a much nicer house in a much better area! As you can see from my lack of posts since Halloween, things have been busy around here. I’ll admit it is getting harder to manage running Bindweed Magazine completely independently (Joseph Robert and I manage it entirely under our own steam as a labour of love) while submitting our own work to publishers, managing this literary/promotional blog and looking after a lively little one. This is where I could do with an extra set of hands to write and an extra brain to focus on literary pursuits aside from day to day life! Hopefully 2019 will bring more time for regular blog updates. Scratch that – hopefully I can make time for regular blog updates. Joseph and I have wound down our submissions of poetry and short fiction to magazines to conserve our energy for pursuing our novel publications along the traditional route; we’ll keep you updated if there is any good news. In the meantime, Happy New Year and here’s hoping 2019 is a good one! Posted by Leilanie Stewart on December 27, 2018 in Biography, Publishing, Writing and tagged New year writing resolutions, Running a literary magazine, Writing life balance, writing while working full time, Writing with a little one. I worry. I worry a lot. I worry that my story will have no direction. I worry that the story I’m about to tell you doesn’t make any sense. I’m too pedantic. But not too pedantic to stop telling my story. No, never that pedantic. The moon was high in the sky. It hung behind a thin veil of fog. Not fog; fog is on the ground. This was cloud. It hung behind a thin veil of cloud. I looked at the moon and I wanted to reach it. I stretched my fingers towards it and it slipped between my index and ring finger. It fit snugly in the V. Snugly. Smugly. Snug because it sat comfortably on the web of skin. Smugly because the moon mocked me. It mocked me like the prostitute who was ten pounds too dear for my miserly budget. I did it. I did it again. I’ve made myself worry. I was getting into the groove of my story and I worked myself up all over again. I told you too much. I told you about the whore who was out of reach. She was out of reach and she mocked me, like the moon. Her teeth were white, like the moon. And the bruise on her thigh was yellow; piss-coloured. A faded, piss-coloured stain as yellow as my cat’s eyes. 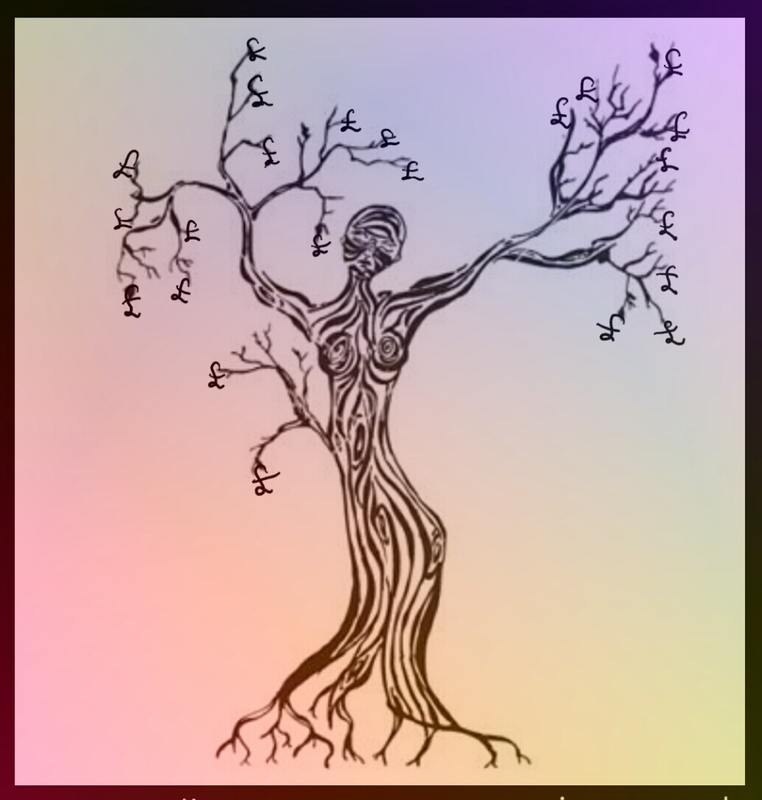 Posted by Leilanie Stewart on October 27, 2018 in Fiction, Short Stories and tagged Short stories for Samhain, Stories using magical realism, Strange short stories, Surreal stories. The glass tower block called The City, shone before me in the morning sun. I popped a mint in my mouth and took a deep breath, then climbed the front steps and walked through the revolving doors into a wide lobby. My interview letter said I had to go to the thirtieth floor, so I made my way to the lifts to the left of the reception desk. I pushed the button and waited. The doors opened and I saw a smartly-dressed woman in her mid-thirties, wearing a tweed jacket and pinstripe trousers. Next to her, on a leash, was a Siberian tiger. “Are you getting in?” she asked me. “Really? Is it safe?” I replied. Posted by Leilanie Stewart on October 15, 2018 in Fiction, Short Stories and tagged horror stories, Short Stories, stories for Samhain, Stories using magical realism. The black dog crouched in the corner of the kitchen. Its teeth were bared and a low, steady growl rumbled from its throat as it fixed its eyes on Mandy. Any minute now the animal would spring and devour her. Mandy’s shaking hand gripped the phone. The dialling tone sounded in her ear. “Pick up, Deanna, please pick up,” she whispered. Posted by Leilanie Stewart on October 6, 2018 in Fiction, Short Stories and tagged Black dog, Depression, Pandora's box, Stories using magical realism, Strange short stories, Surreal stories.